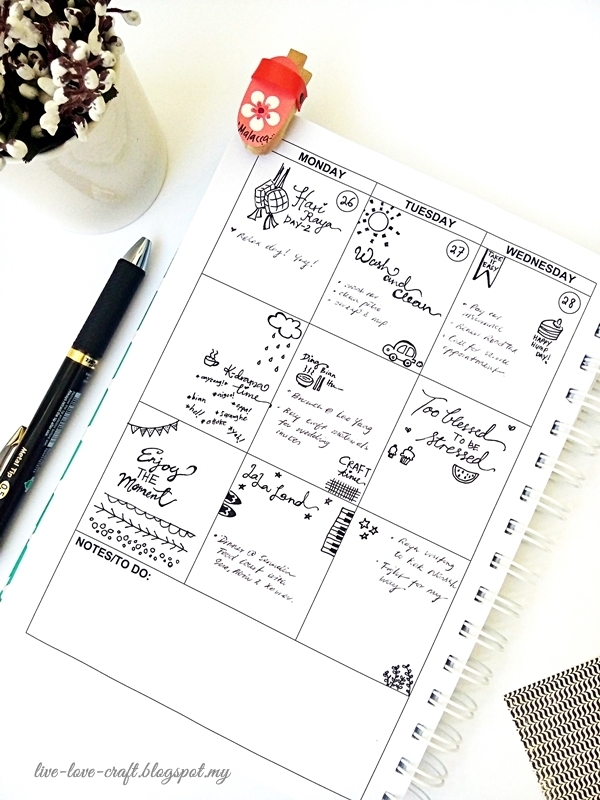 I’m sharing with you today, my planner layout for Week 5 – June. I tried doodling for this spread and I was totally enjoying it! I left it uncoloured as I was feeling rather monochromatic this week haha. Maybe I should try colouring them next time hehe. What do you think? Have a great day & let your creative juices flow!